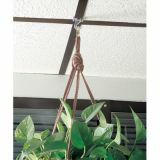 A great way to hang plants, signs, mobiles, etc. from suspended ceilings. Just open and close on ceiling grid. Easy on and off." 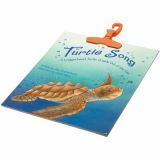 Easily organize and store your Big Book. 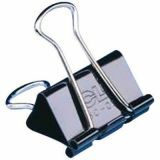 Over molded rubber clips strongly to books and makes clips safe for small fingers. 6-1/4" x 6-1/2". Set of six. 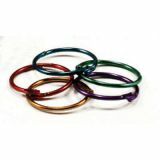 Book Rings, 1-1/2", Assorted Metallic Colors, 50/pkg"
An infinite number of uses these sturdy metal book rings are a great teacher/s helper. Assorted metallic colors. 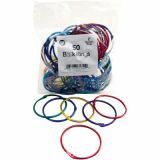 Book Rings, 1", Assorted Metallic Colors, 50/pkg"
Book Rings, Assorted Metallic Colors, 2", 50/pkg"
Book rings are the sure fast method of keeping things together. 2" diameter. 50 per bag. 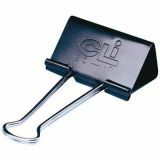 Charles Leonard Binder Clips, 1-1/4Wide, Medium, 5/8" capacity, 12/box"
Tempered spring steel construction is corrosion resistant. 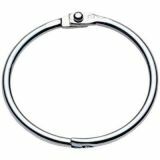 Nickel plated handles fold flat when not in use, or may be removed for permanent binding. 12 per box." 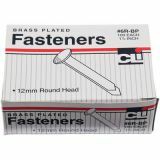 Charles Leonard Binder Clips, 2Wide, Large, 1" capacity, 12/box"
Charles Leonard Brass Paper Fasteners, 1-1/2", 100/box"
Charles Leonard Brass Paper Fasteners, 1", 100/box"
1" Polished brass fasteners have stiff shanks and sharp points for easy penetration. Shafts spread evenly for good gripping. Fine quality brass gives long life, excellent service. Packed 100 to box. 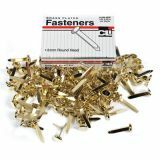 Charles Leonard Brass Paper Fasteners, 3/4" , 100/box"
Bright brass plated finish. Rigid shanks and sharp points for easy penetration. 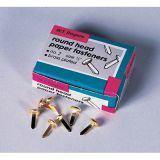 Wide heads prevent fasteners from pulling through punched holes. 100 per box. 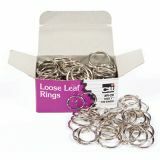 Charles Leonard Loose Leaf Book Rings, 1 1/2" Diameter, 100/Box"
Charles Leonard Loose Leaf Book Rings, 1" Diameter, 100/box"